Enhance your features and highlight your natural beauty. Sam utilises the latest cosmetic tattooing techniques with her creativity and perfection to create a flawless, effortlessly natural look. 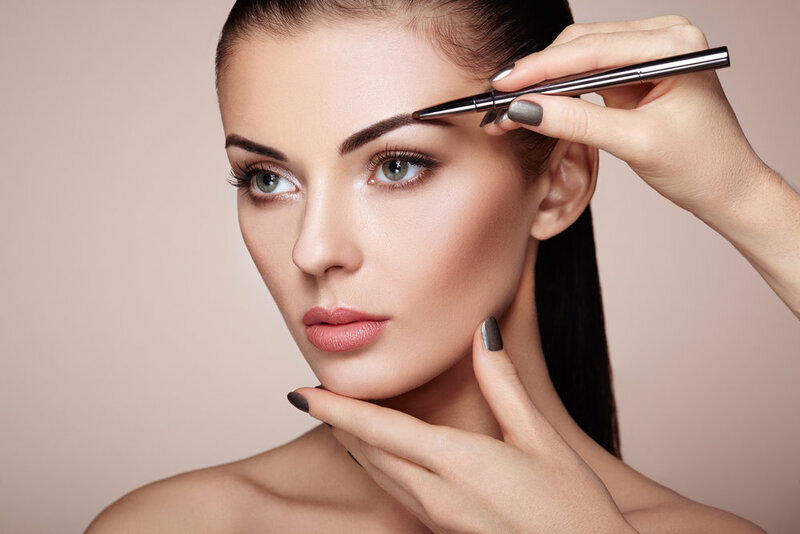 Save time and money with our Semi-Permanent Makeup solutions, you’ll love the look of waking up gorgeous everyday. Eyes and brows frame our face so it is important to keep them looking perfect everyday. With our lash and brow services we will keep them crafted to individual perfection. Does the loose skin on your eyes bother you? 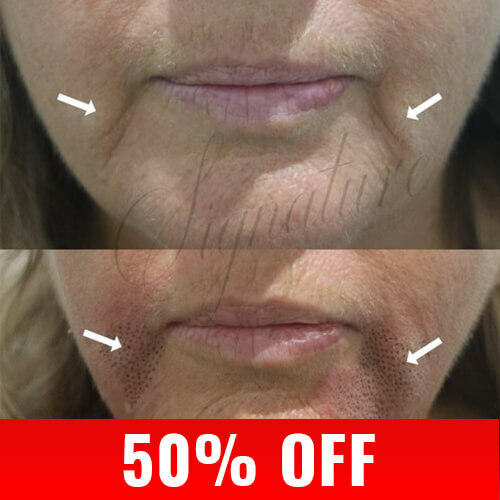 Do you want to remove wrinkles & tighten your skin with longer lasting results using a non-surgical procedure at a less prohibitive cost? This state of the art treatment is the solution for you! Using German technology, which has been extremely popular in Italy and Greece for the past few years, is now available in Australia! 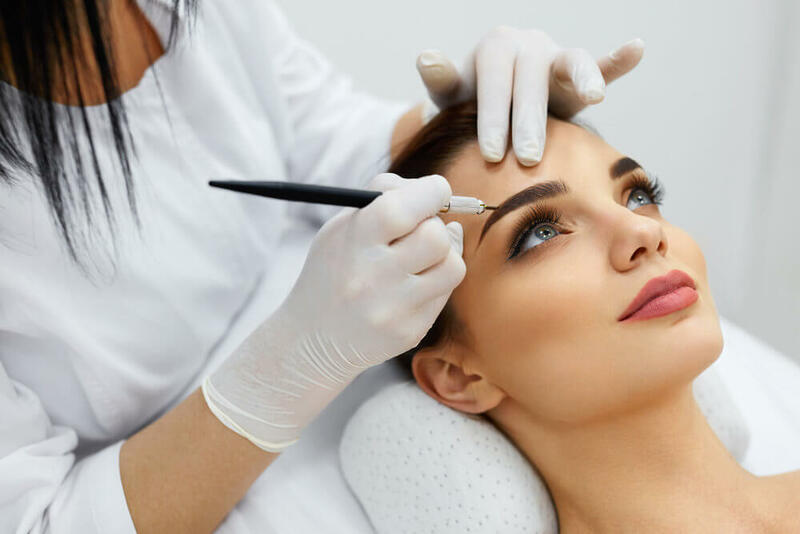 The micro-needling MTS Beauty Balm Cream treatment is one of the hottest trends in the beauty industry this year showing instant results after 1-2 sessions. You will find your skin pore-less, glowing and radiant for up to 4 months after the semi-permanent foundation treatment.